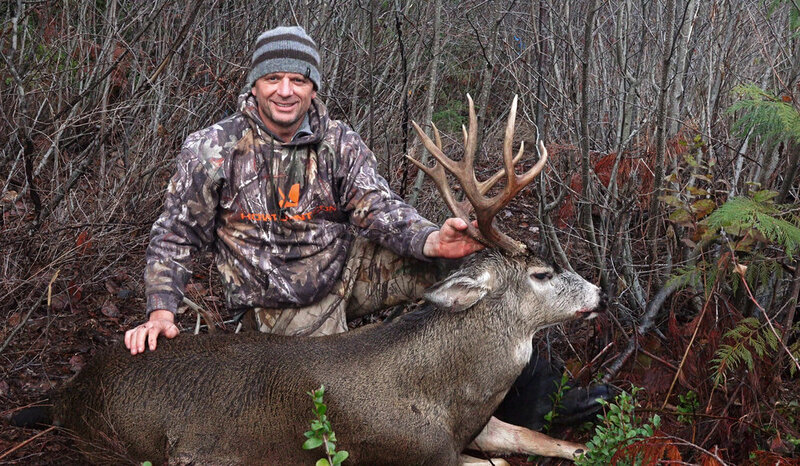 The Blacktail Hunter app was downloaded a record number of times resulting in the most success reports ever received in one season to date. During Sept through to November, we received success messages nearly every day and as well received multiple SAME DAY success messages. It doesn’t get better than that ! Every black tail hunter out there earned their success, well done ! This is the first app of its kind dedicated to successfull west coast deer hunting in North America. Steve Isdahl has been a professional big game hunting guide for over 20 years. He ran a 100% success rate on all of his guided hunts. Steve arguably has harvested the most record book class black tail bucks in the world of which 100% came from public land during regular open seasons. As old as they get, reverted thick and gnarly black tail buck. There is many potential candidates out there to learn from but not many that would see a project through such as the world's first Blacktail Hunter App and keep it knowledge filled only with no promoting products in any form. Season 2018 is coming on fast as is a new version of Blacktail Hunter. Download today for free, surf the chapters and subscribe. Season 2017 saw this knowledge filled app receiving over 200 email notifications of success ranging from Alaska To California. Keep an eye out for the latest version Blacktail Hunter 2018 as we deliver new improved content produced to assist you in the field. Don't forget, every problem scenario you can come up with has been addressed in video form which may be utilised as a handy reference in the field with no internet connection required. A rare genetically gifted buck. This black tail was tracked down on public land on video. He is showcased in the app as well. A fine record book class black tail successfully stillhunted. 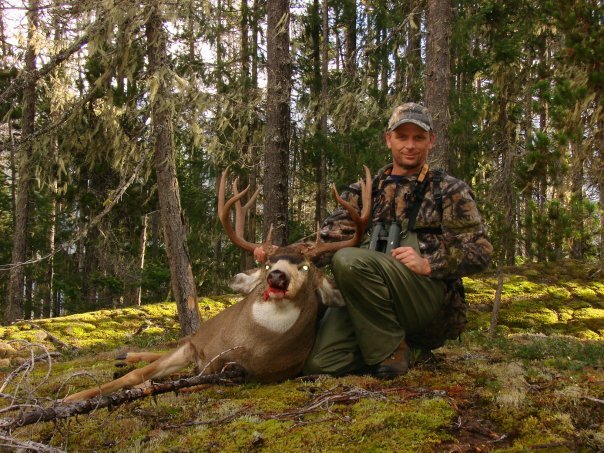 One of the largest black tail bucks ever harvested in British Columbia Canada. Steve has over 20 record class black tail bucks by both bow and rifle. All on public land during regular open season. All of his knowledge is in the app. The clues are all there, watch and leanr how to not miss them. 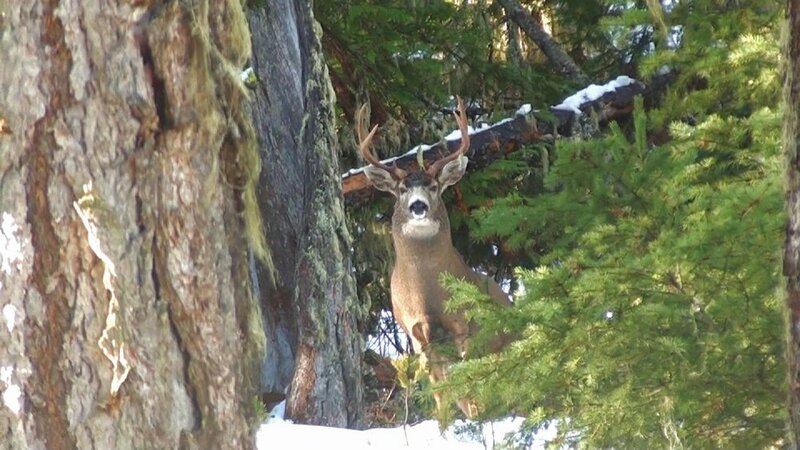 It all started on Vancouver Island with this great 4X5 archery harvested buck. It was the first of many to come.